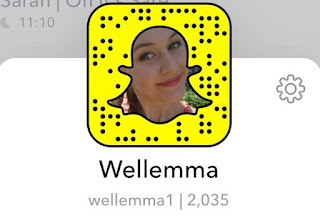 Those of you who already follow me on snapchat know the snapchat obsession is REAL. Seriously I use it way too much. 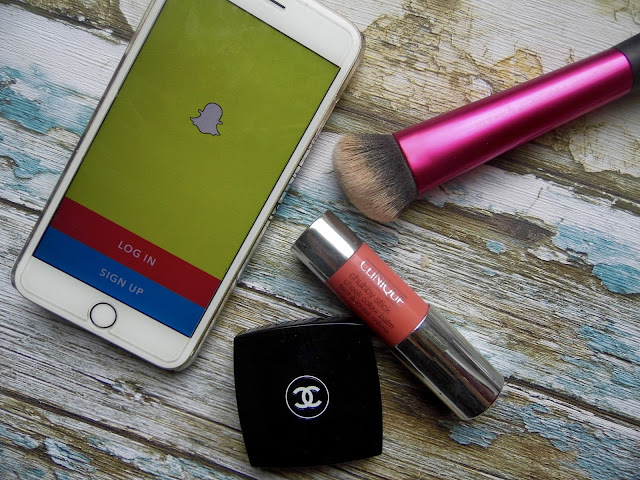 So I thought I would share my favourite people to follow.... but I thought it would mix it up a little.. so included is 5 "big" Beauty YouTuber/Bloggers & 5 smaller ones... keeping it real, and I love them all equally... just for totally different reasons. 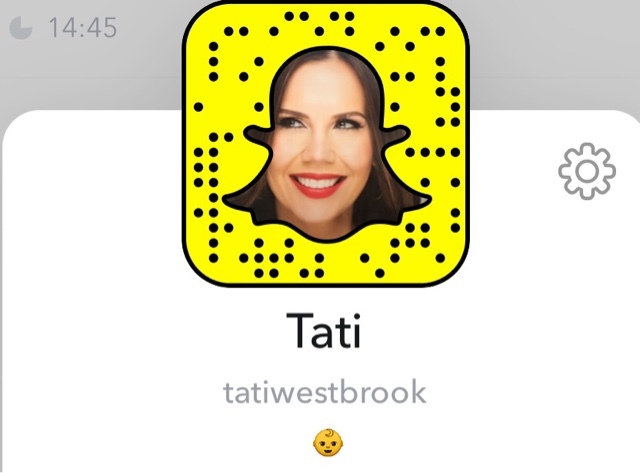 Tati from Glam Life Guru is queen of youtube beauty in my opinion, seriously she is amazing. 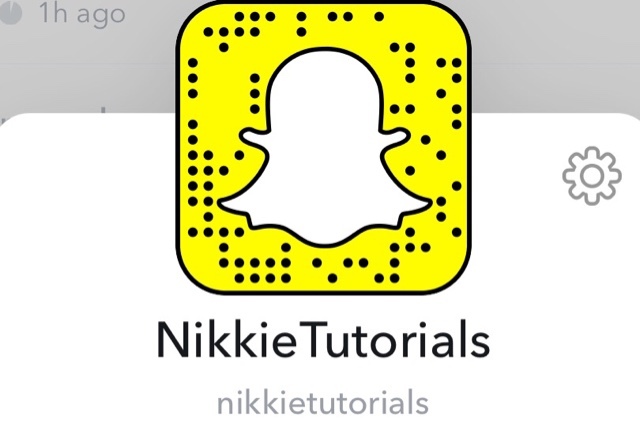 So on Snapchat she definitely doesn't disappoint. What upsets me about this is how flawless she actually is. 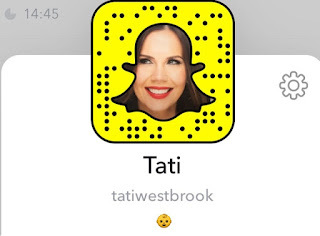 YouTube can be tricked, but snapchat cannot.. even with those filters her skin glows. 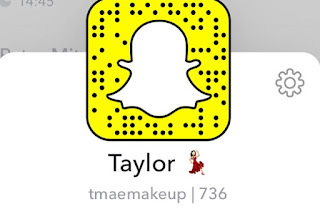 She is definitely the best for snapchat swatches, snapchat makeup looks, and just all-round being hilarious and showing the world that you can leave your house without makeup. 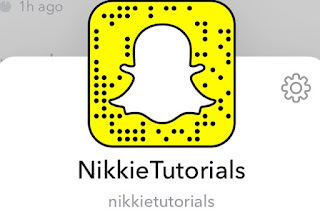 My main appeal to Nikkie is actually her skin tone, its hard to find someone who is as pale as me, so watching her for concealer recommendations, highlighter recommendations is a big plus for me, plus her accent is the cutest thing, watching her chase around a chick was hilarious. 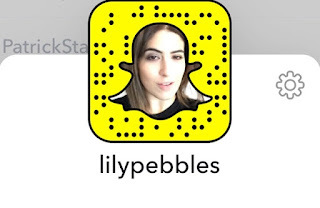 Lily is my favourite UK YouTuber, she is a high end kind of girl - especially when it comes to skincare, but somehow I don't mind on her, she clearly makes a lot of money doing what she does, but is never over the top with it - and doesn't let it go to her head. That is my favourite part about her I think. 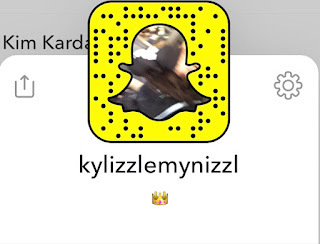 Plus she practically vlogs on snapchat, and I love seeing London from her perspective. 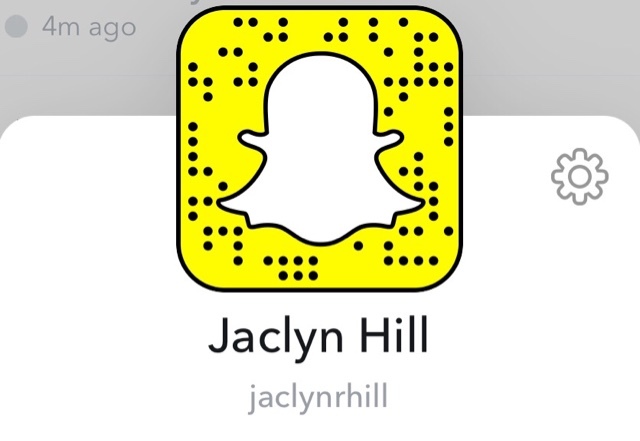 I love Jaclyn, she is just so bubbly and fun, her snapchat is like every girl her ages should be - filled with giggles, family, chatting and the occasional moan. She is just so real - so honest. Plus she is flawless, even without makeup. 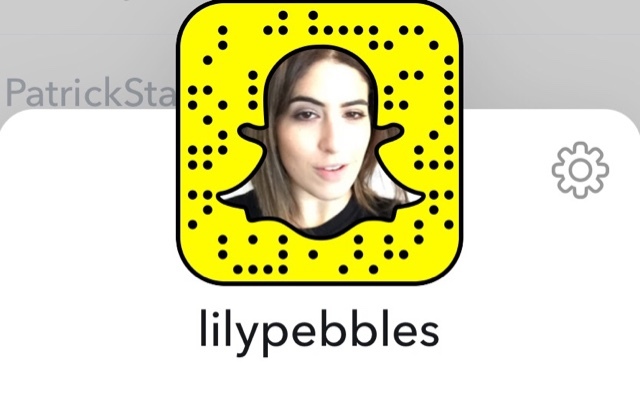 Seeing her on here just makes you love her more. And her dogs. They are CUTE!! 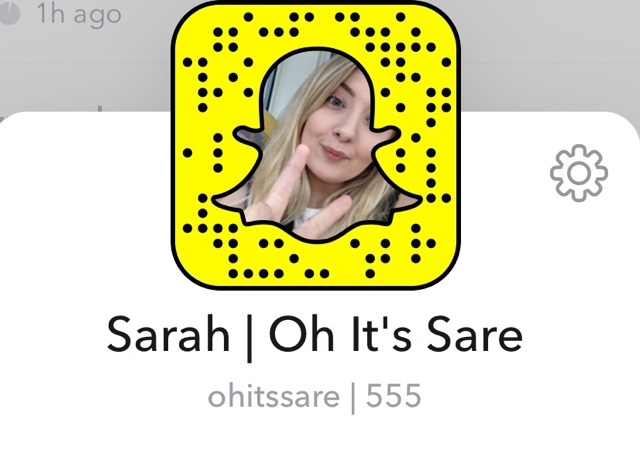 Ok so this one is pretty standard... cliche, I'm pretty sure everyone follows her... but still, I'm somewhat addicted to her snaps... her lifestyle is just crazy, and her home, cars, outfits, everything is just extravagant... oh how the other half live. 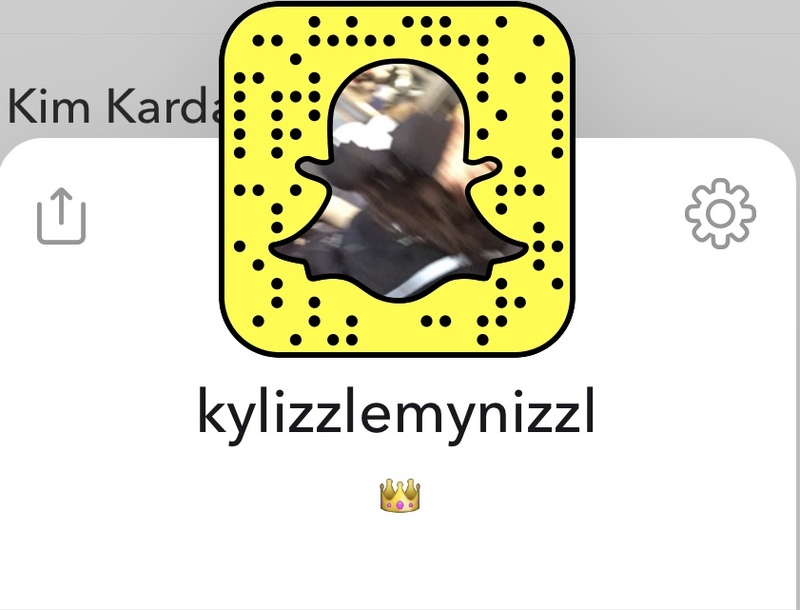 My favourite bit about her snapchat though his her new puppy sausage dog Penny. Seriously she is freaking adorable... and I want one lol. Obsessed. I love her, I love Seany, I love Pugsy and Bella, she is just fab. I think my favourites is when she rants, or when she gives Pugsy a voice.. omg I cry with laughter. 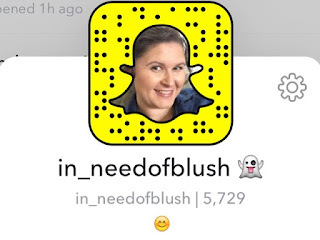 If you love makeup - especially blush and lipstick.. you need to follow her, she is fab! Make Up GOALS. 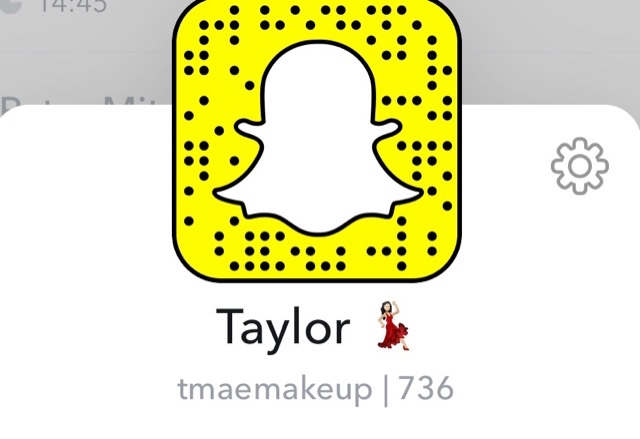 Seriously Taylor is always looking flawless, her eyeliner is always on fleek... and I love it when she does her makeup on snapchat, she has some serious skills. 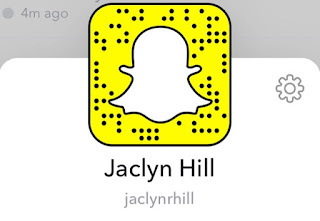 Plus she chats away too, I love getting to know people on SnapChat. Ok, so I love Emma, but I love Myrtle the most. Seriously. I love her. 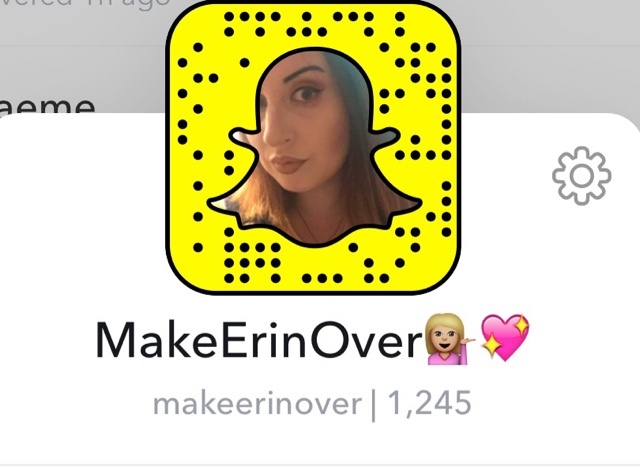 And she is featured pretty much daily on Emma's Snapchat. I should probably mention that Myrtle is a bunny rabbit. haha. 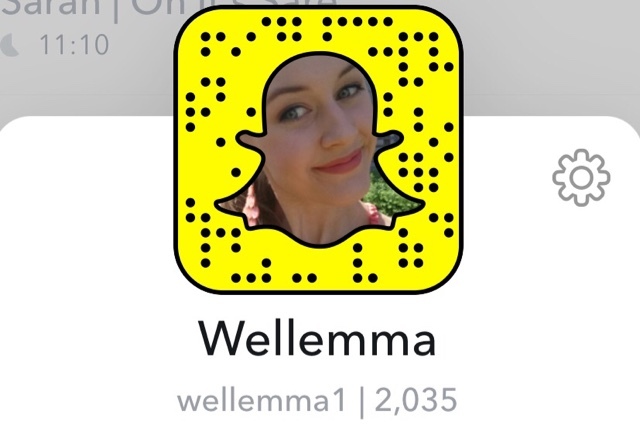 Other than Myrtle Emma is fab on snapchat. 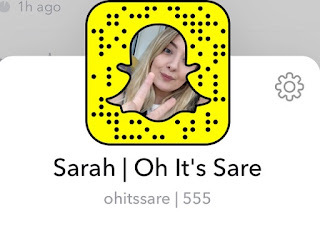 She mostly chats as she goes about her day, and occasionally she ventures off to a cabin by a lake which will have you packing your bags ready to go to Finland... She is just lovely, and will have you loving her and her blog on Snapchat. 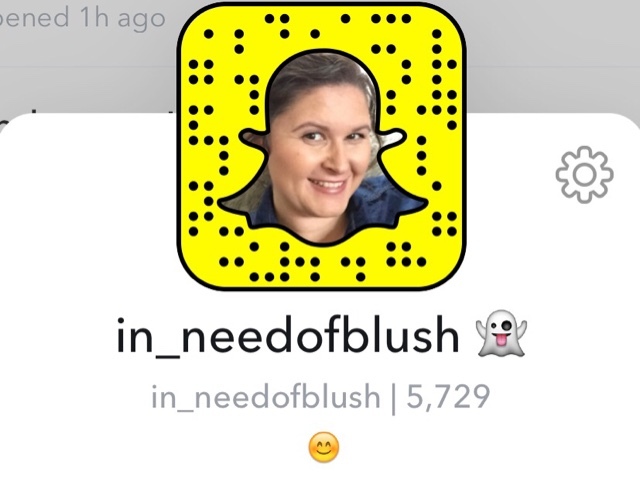 Hey hon <3 thank you so much for mentioning my sc! I love yours too A LOT! I'm like a heart eyed emoji when I hear your cute accent and see all those swatches you do <3<3 so happy to hear somebody actually watches my rambles too hehe :D oh and myrtle sends her love too ;) love you lots! Hope you have a wonderful weekend! Loved this! Glad you included the codes, it was so easy for me to add! 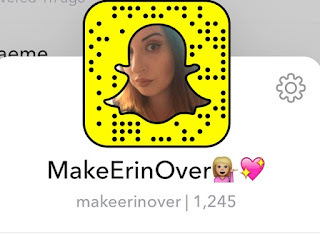 I've just got into Snapchat and like try to vlog daily! Only thing is I just seem to drink too much and and eat too much crap so tend to share that with the world ha!